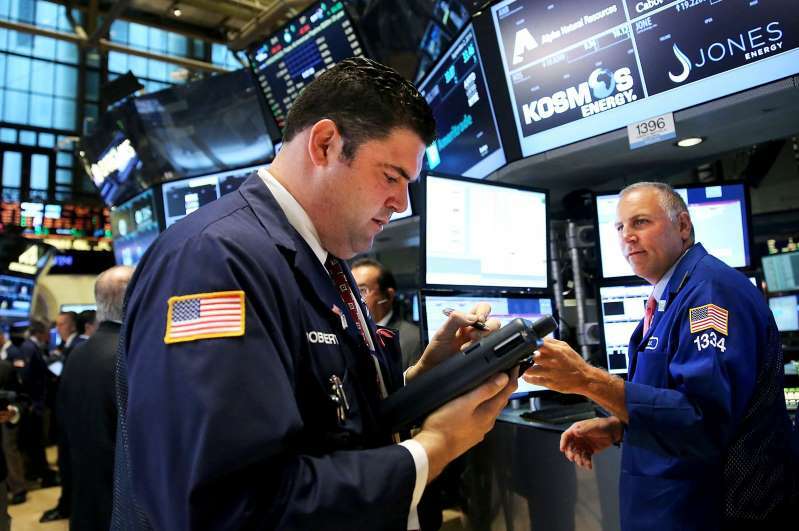 Ubaldi Reports provides credible, political content, addressing domestic and global issues resulting in a well-informed and knowledgeable citizen that can take responsible action of their own choice. 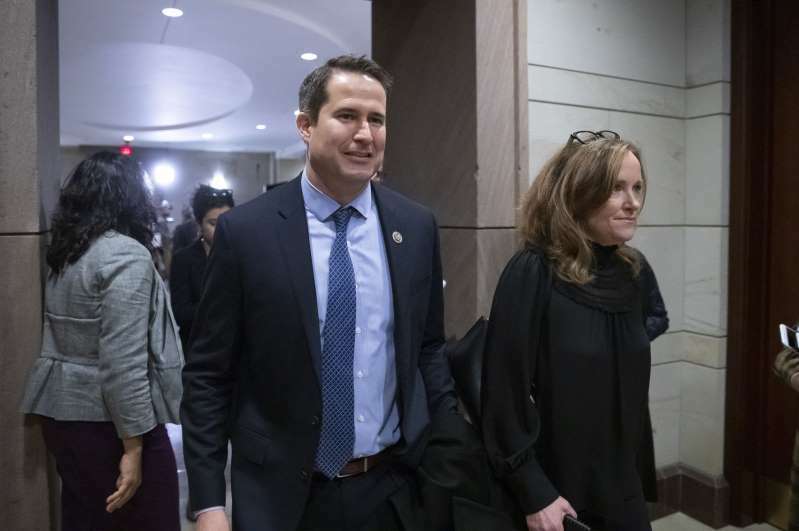 Rep. Seth Moulton, D-Mass., became the latest Democrat to enter the 2020 presidential race Monday, launching a presidential campaign focused on national security. 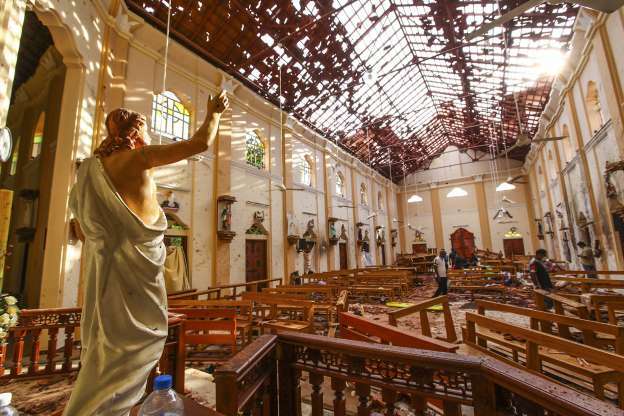 The number of British citizens killed in the Sri Lanka attacks has risen to eight according to the Sri Lankan High Commissioner to the UK. House Judiciary Chairman Jerrold Nadler holds a press conference to discuss Attorney General William Barr’s redacted release of Special Counsel Robert Mueller’s report.